Silvery emerald straw color. Aromas and flavors of lychee and pressed rose with an vibrant, fruity medium-to-full body and an intriguing, medium-length finish manifesting touches of oranges and ripe peach skin and pit with fine, chewy, fruit tannins and no oak flavor. A pure and refreshing gewurztraminer with a charming style. 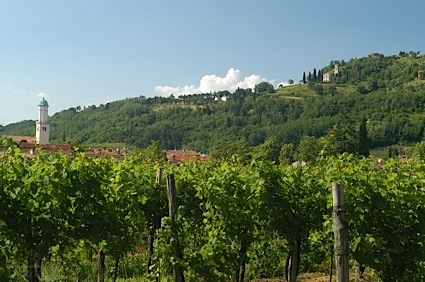 Bottom Line: A pure and refreshing gewurztraminer with a charming style. 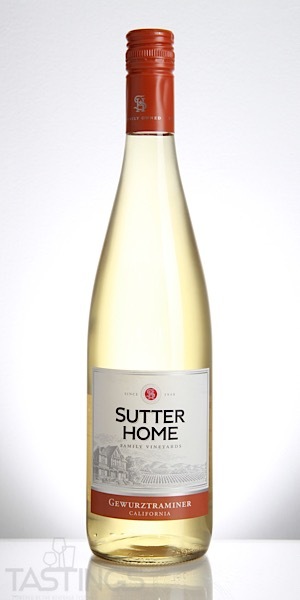 Sutter Home NV Off-Dry, Gewurztraminer, California rating was calculated by tastings.com to be 89 points out of 100 on 9/5/2018. Please note that MSRP may have changed since the date of our review.